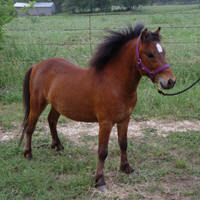 Total Eclipse has been sold. 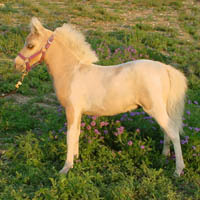 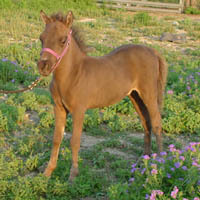 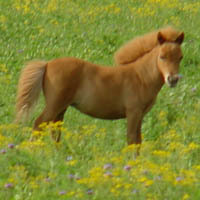 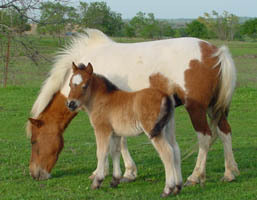 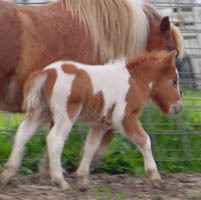 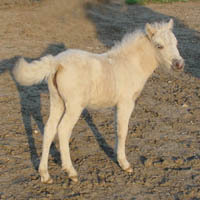 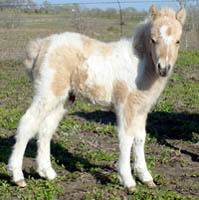 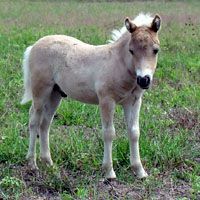 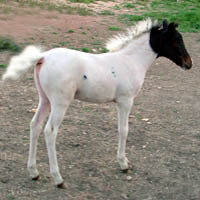 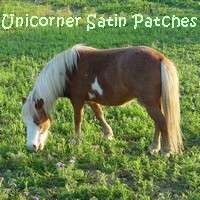 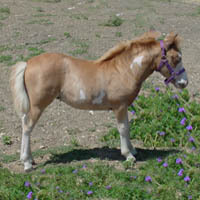 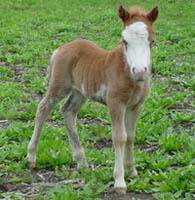 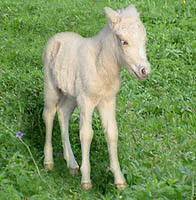 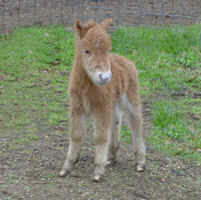 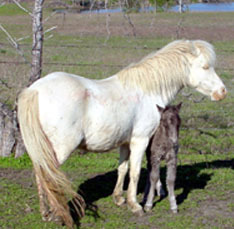 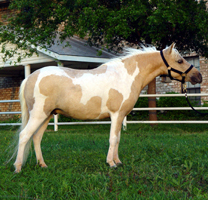 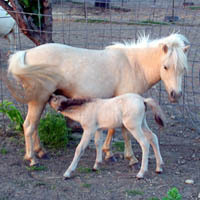 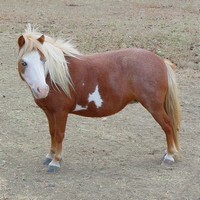 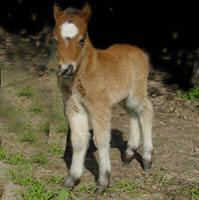 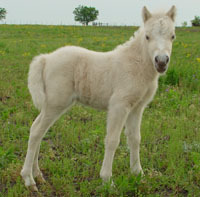 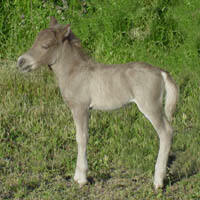 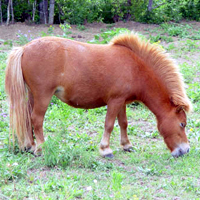 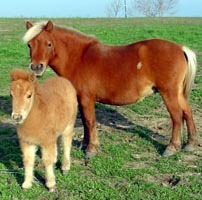 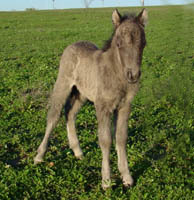 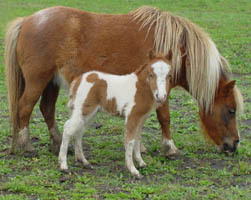 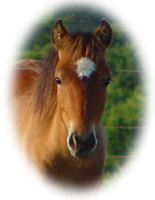 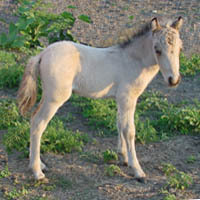 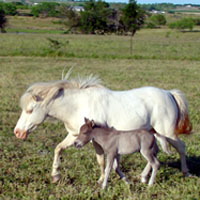 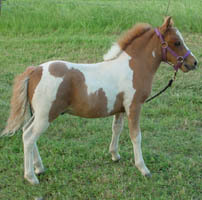 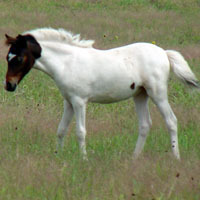 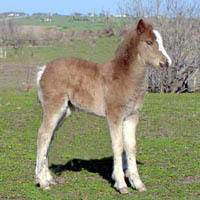 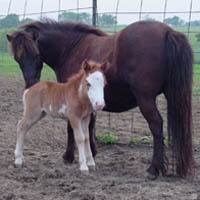 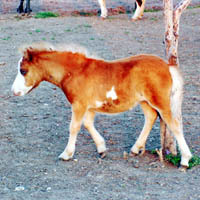 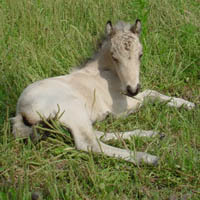 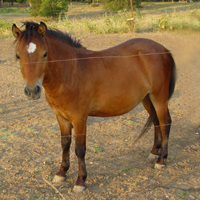 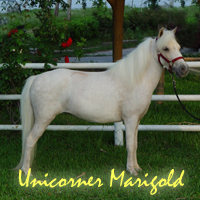 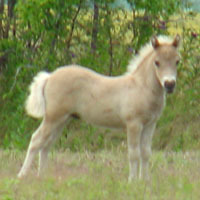 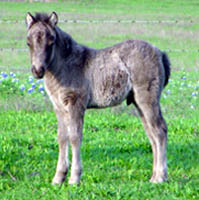 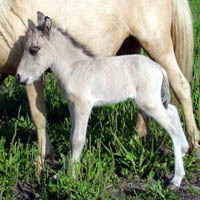 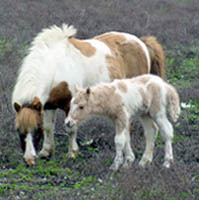 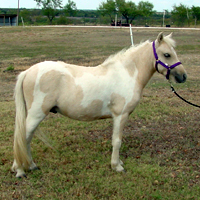 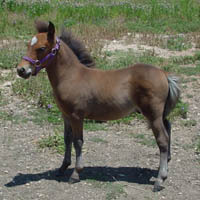 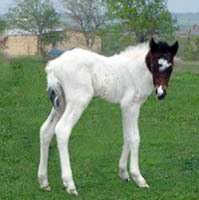 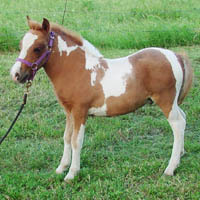 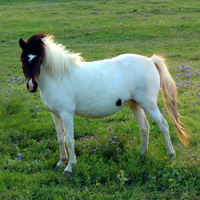 out of "Shamu", our first Shetland mare. 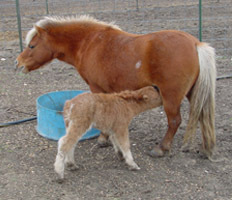 It was only a routine trip to the vet that day to do some bloodwork on mom. 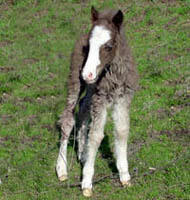 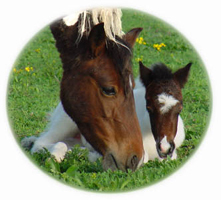 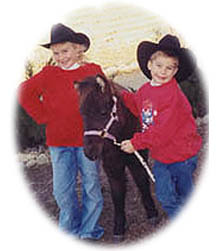 Walking them into the clinic he flipped over as foals sometimes do and hit his little head on the concrete. 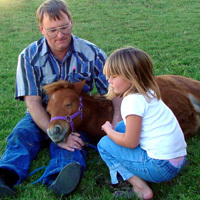 He was killed instantly. 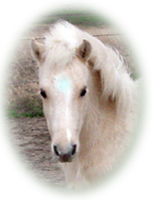 May your passage across the Rainbow Bridge be as enjoyable as your short time here on Earth.